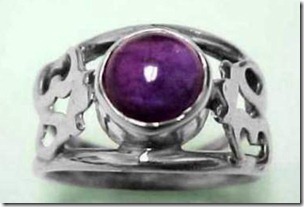 It is said that certain gems and crystals can create a doorway into other worlds. Below is a brief list, and techniques as to how you can enter into the world of a Past Life, and discover who you were and the possible location of where you once lived. A brief list is provided below, but feel free to venture into a rock shop and, by using your own intuition, find gems or stones or crystals to your liking for working with past lives. The power you need lies in any stone, in any color, in any shape and size. Even using tiny pieces of stones, as well as large pieces, will bring vibrations into your hands and visions into your sight. red, orange and yellow for a solo path (tri-color jasper). Relax, keep an open mind and let the energies make a pathway to the past, and as you hold the stones, concentrate and envision where you once lived and who you once were. Don't dismiss any vision that comes to mind, even if it is a fleeting sight, for it is a vision of the past, not a 'thought' as you might presume. The more you practice, the more visions will be gained. Patience and open-mindedness are your two key words in past life regressions. This 50 million year old tree resin comes in colors of orange, yellow and brown, and will contain plants and/or insects remains. Because of its great antiquity and soft, warm touch, it is said to contain the power of many suns, and so has the power to absorb negative rays along with protecting us from harm. In the Chinese tradition, the souls of tigers were said to pass into amber when they died, and so, it is also a stone of courage. 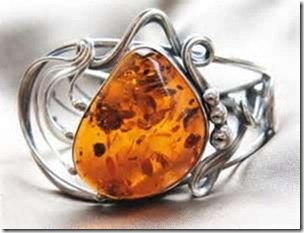 Amber, due to its age, is the perfect stone to hold and concentrate on a past life, for amber has seen numerous eras. It will open up your mode of curiosity, bring courage to pursue the journey, and will protect you emotionally if envisioning an unpleasant moment. Purple crystals and dark blue minerals are good, general psychic stones for first going inwards and then journeying back through time. Jade goes back to neolithic times. 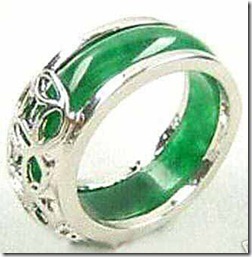 Is is especially valuable in past life work, since in the Orient Jade was associated with reincarnation. A piece of Jade on the eyelids or in the mouth of the dead was thought to ensure the spirit would return for another life on earth. I recommend that you only hold your piece of Jade, to explore past lives. Jet in an organic gem, that being fossilized wood that has been turned into a dense form of coal, and like the amber is of great antiquity. 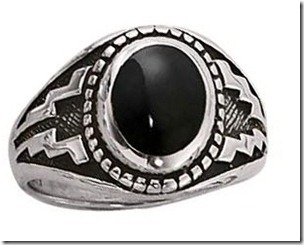 Because it is such an ancient stone, it has many magical uses as a doorway into other dimensions, especially the past, and in divination for increasing psychic powers - a nice added bonus for a past life exploration. 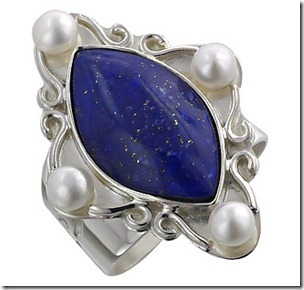 Lapis has been used for over 6,000 years. The Sumerians believed it contained the souls of their deities, and as such, would endow them with magical powers. The stone is considered powerful in aiding psychic awareness and combining unconscious wisdom with the conscious powers of the mind. Lapis, as does Sodalite, is a good mineral to first look inward on your past life journey, to help relax you keep your mind open. 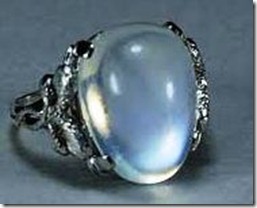 Moonstone is believed to absorb the powers of the moon and from the earliest of times, this stone has been (and still is) used in Moon Magic. And for this reason, it is especially effective for past life work by moon light - as some past life workers prefer. Please note: The moonstone will at times contain what appears to be fossillized insects, but are in fact inner cleavages similar to rutile quartz, and are also said to be sources of inner wisdom. 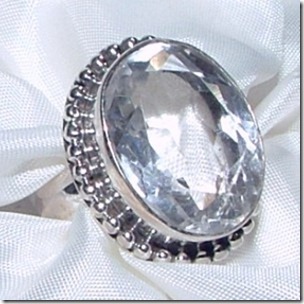 The clear crystal stone is perfect for clear vision and will break through barriers of time as well as doubt. Many prefer to begin with a clouded white quartz or even a soft pink rose quartz for a gentler path. Novices in past life work would be better set if using the clouded quartz or soft pink rose quartz until experience is gleaned where you are more comfortable with your visions. 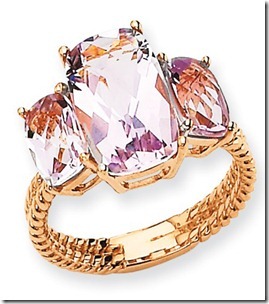 Rose quartz is a crystal of love, so it can help to make your past life experiences positive. 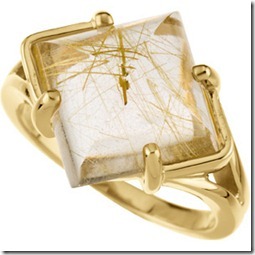 Rutile quartz, according to tradition, contains angels. 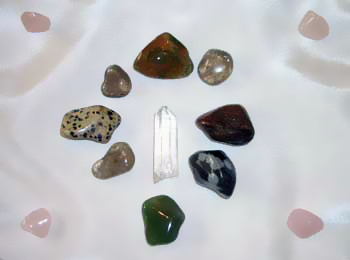 This is the quartz associated with inner wisdom, and comes not only in the more usual golden threads within the white crystal, but with green, yellow, and brown threads. These last three forms can be especially effective if you are performing your past life regressions out of doors, as some of you might prefer. Good luck in your exploration and experiences in Past Lives.